The Navigators Men’s Fellowship will present the 6th annual Rock-N-At The River Gospel Music Festival this Saturday, Sept. 16. Bring the whole family to this free event, at the Pleasanton Civic Center, at 115 N. Main St. from 1-5 p.m. Everyone is invited. Come enjoy some Texas Pride BBQ, soft drinks and many, many door prizes. The grand prize is a flat screen TV. 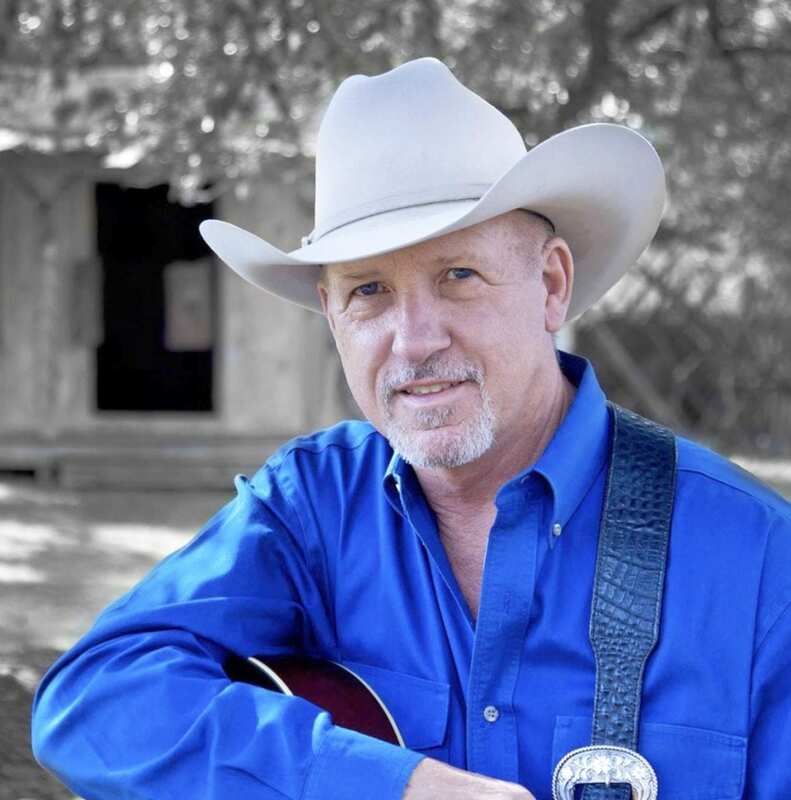 Entertainment this year will include Clifton Jansky, 2004 Christian Country Entertainer of the Year and 2005 CCMA Songwriter of the Year; Javier Galvan, formerly of Grupo FAMA and Patsy Torres. Cleto Rodriguez from FOX 29 News will be the Master of Ceremonies. For details on this event contact Tom Menchaca at 210-573-3749 or Bob Byrd at 210-896-5525. 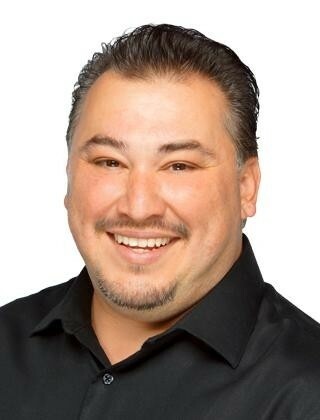 Cleto Rodriguez of FOX29 News will serve as the Master of Ceremony at Rock-N-At the River on Saturday, Sept. 16. 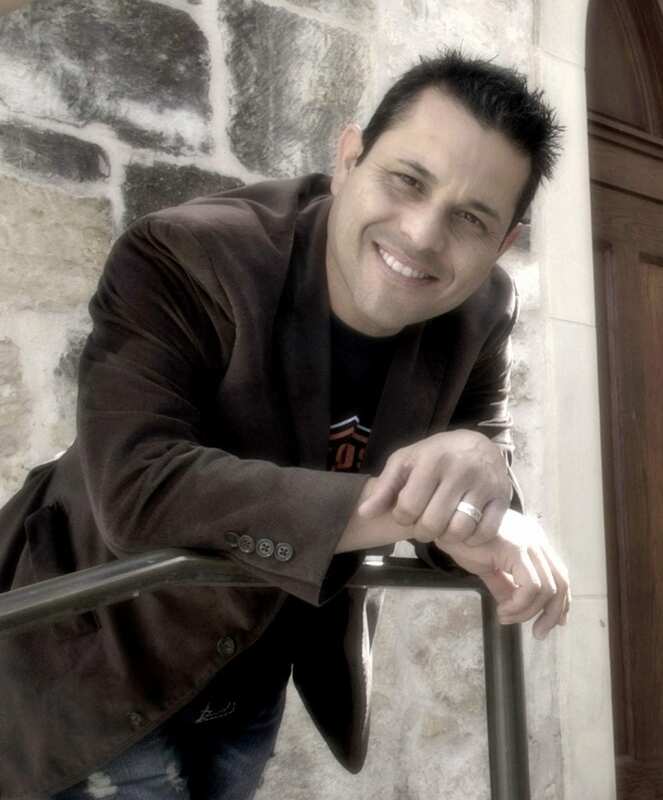 A native of San Antonio, Cleto Rodriguez connects with audiences from all backgrounds by relating his everyday life experiences. Everything is fair game, from marriage to the challenges of dieting. His comedy is high-energy, observational and hilarious with a brilliant Latino twist. 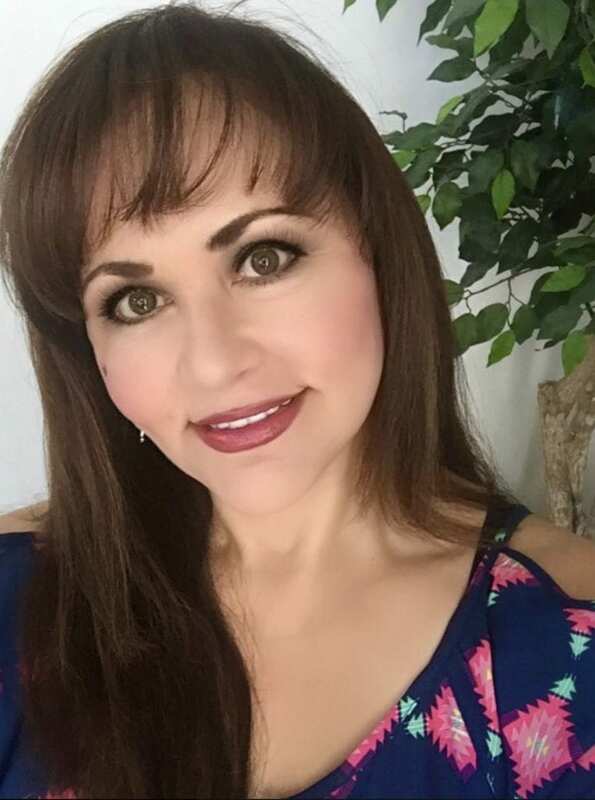 Patsy recorded her first Christian CD “Saved…At Last,” as the result of joining the Tejanos for Christ group consisting of Tejano legends Sonny Ozuna, Rene Rene, and Rudy T. whom perform for churches all around the country raising funds and salvation as they share their personal stories and testimonials. She is currently working on her next Christian CD. Her latest Tejano CD is “Mi Inspiración,” My Inspiration, is a labor of love demonstrating her multifaceted talents as a songwriter, arranger, and producer as well as versatile and dynamic vocalist. Clifton Jansky has traveled overseas with International Evangelist Sammy Tippit to England, Macedonia, Siberia and Scotland and has also sung in three different languages in stadium crusades in Romania and the former Soviet Union. He ministers in the prisons and jails of this land with Bill Glass, as well as performs at revivals, concerts, banquets and rodeos. Clifton still resides in San Antonio. He has been in full-time ministry for 27 years now and has committed his life to serving the Lord and as best as he can to do God’s will for his life. Javier Galvan has now released several Spanish CDs, a CD and DVD combo titled “Un Dia a La Vez” in which he gives readers an inside look at the early dark days of Javier Galvan y Fama, how they partied, how they searched in all the wrong places and how God saved them. Galvan’s latest project is his very first bilingual CD entitled “Mi Rey Jesus/ My King Jesus” which has solidified his commitment, his love and his gratitude to The Lord. Javier is married to his beautiful wife Norma who is his faithful prayer warrior. They have two children together, Javi 14 and Cristabella 8. Javier is also father to two beautiful young ladies, Nikki 26 and Brianna 19.